When it comes to distributing your products, outsourcing to distribution centers in order to save on inventory space may seem like a good idea. However, in the long run, outsourcing your distribution can actually cost you more once you’ve become successful enough to properly manage your business’s resources. By renting a distribution warehouse space, however, your business can perform its own distribution and bypass the middleman, thereby saving money on shipping fees and other additional costs. Of course, there are a number of benefits to renting a distribution warehouse space aside from saving money. Here’s how renting a warehouse for distribution can improve your company’s overall productivity. 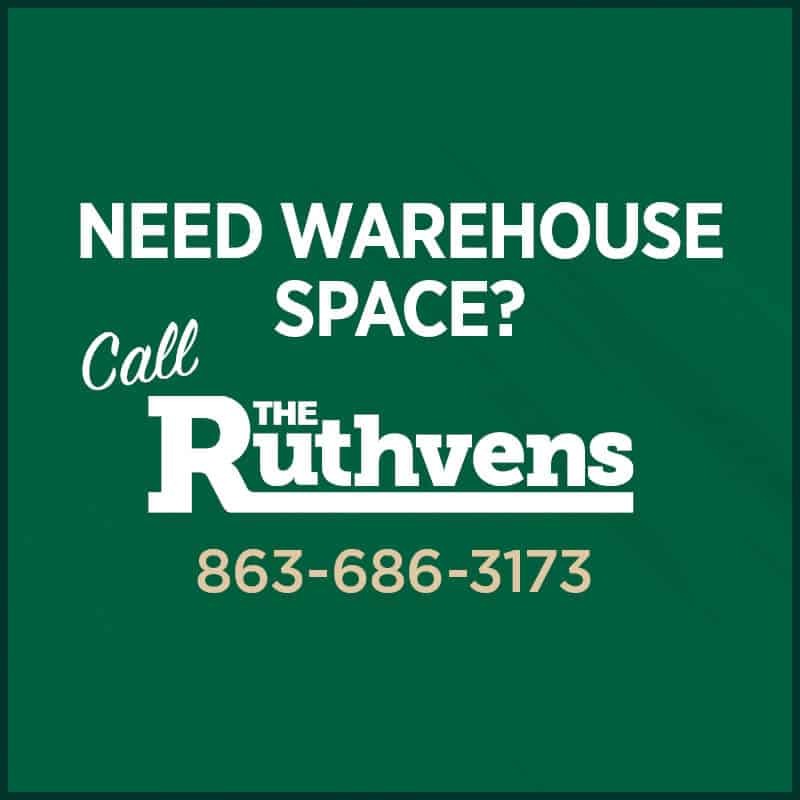 Warehousing and distribution spaces give businesses the space they need when they need it. Should a business become overwhelmed during a period of high-demand, they can easily spread out through their distribution warehouse space or expand commercial leases. Depending on the demand, the space can be scaled down or up, offering flexibility when it’s most needed. This feature will become especially handy over the course of the next five years since the growth of e-commerce is expected to average at 10% annually. 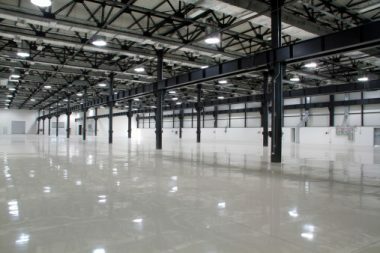 Leasing a warehouse allows a business to move its inventory to a new location and to utilize the square footage it has in its headquarters for other purposes. These purposes may include sales, content marketing, digital marketing, or product design for future distribution. Renting commercial real estate reduces the need to purchase and invest in other buildings or add-ons that could take years to refinish for your company’s purposes. By renting a warehouse, a business is taking its distribution space and taking it in-house. This allows the business to have a direct impact on its transportation management. For instance, rather than sending all packages by mail, the company can determine which is the fastest route to send the product to the customer through a streamlined distribution system. Whether by air, rail, sea, or interstate carrier, you can guarantee your product will reach your customer quickly and at a rate that fits your budget. Renting a warehouse for distribution can not only help your business save money by cutting out the middleman that outsourcing requires, but can also help to improve your business’s productivity. The improved space enables your business to expand, meet demands, and determine the most effective means of transportation to get your product where it needs to go.